A lot of people these days are laying an increased emphasis on self-reliance. While in theory, the police is supposed to keep all citizens safe, we all know that their performance is far from ideal. Also, many people value their privacy a lot and are not too willing to hire watchmen or security guards, even if they can afford it. For such people, many security systems that can be integrated into a home automation or smart home system are a perfect solution. Let’s take a closer look at how home automation controlled security systems can help you secure your home without relying on hired security personnel, providing an additional layer of security. The unique advantage of many home automation systems is that they offer a lot of flexibility. Many of the systems are even based around open source softwares running on a standard computer. This allows you to do basically whatever you can imagine, by writing your own script. 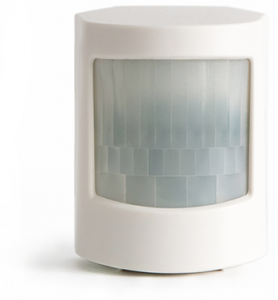 This allows such systems to take advantage of a myriad of different sensors to alert of any home invasions or burglary attempts. For example, the staple of most home security systems is the video camera. But traditionally, you need someone to monitor the feed constantly. Some home automation systems can include an image processor and autonomously process the video feed. If the system detects a person when you are supposed to be away, it can automatically trigger an alarm. 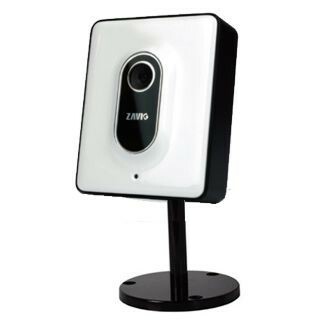 Some advanced systems also have facial recognition, so it can detect and warn you if someone other than your family members is spotted at your home at any time. Other sensors that can be incorporated include motion sensors, infrared cameras, electro-mechanical door sensors, noise detectors and laser sensors. In addition to the option of incorporating a vast range of sensors for your home security system, a home automation system also allows you to program automatic actions to be taken in case an intruder is detected. You can set to receive alerts on your phone, trigger loud sound alarms to alert neighbours or automatically send a distress message to the police. You can also monitor the sensor status and camera video feed from your smartphone via the internet.